Randy Fox - The World is Waiting for you! > Randy Fox - The World is Waiting for you! Kids' Party Entertainments > Randy Fox - The World is Waiting for you! 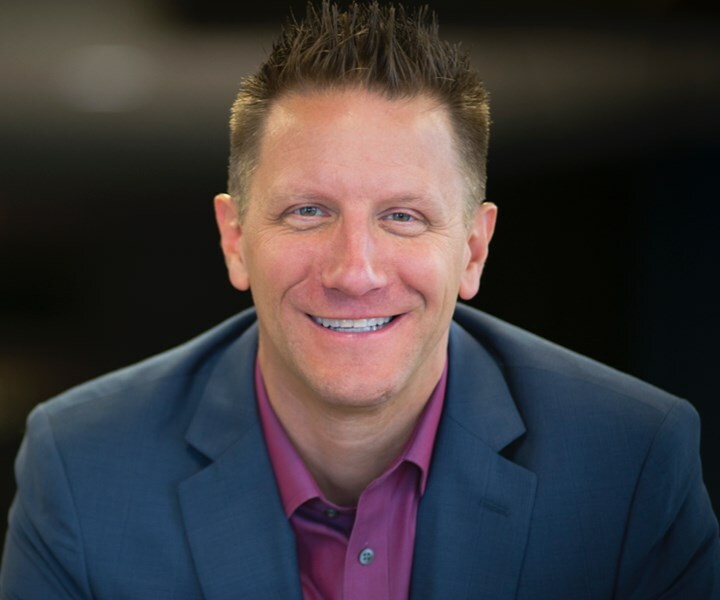 Randy Fox is a professional speaker, leadership expert and NCAA basketball official who inspires organizations and individuals as they seek to maximize their potential and performance. It is all about people with Randy, who delivers presentations that are built on heartwarming stories, inspirational quotes, humor, and memorable content that engages, inspires and resonates with people for their journey of success. 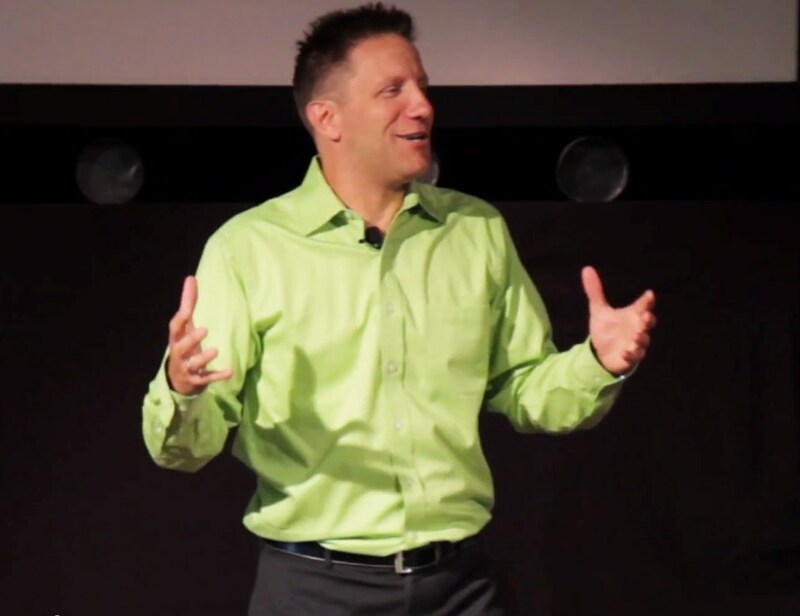 Randy travels throughout the U.S. brings ultra-high energy to the stage, with his undeniable passion for people, and an engaging approach to motivating and inspiring others to achieve great results. Whether you need a 1-hour keynote or a custom workshop, your team, group and organization will learn, be challenged, and enjoy the time they spend with Randy. Are you ready? As he says, "The World is Waiting for YOU!" -Randy is a professional member of the National Speakers Association, the author of several noteworthy leadership and teamwork books, and has a number of prestigious TV and radio -appearances to his credit. Transform the way people live, work, and lead. Become a leader of quality, character, and integrity. Randy's most requested and highly acclaimed keynote. This inspiring, engaging and powerful message will transform the way you live, work and lead your life as a person of quality, character, and integrity. Each person will be inspired as we unpack the elements to being a leader that others will follow. Game Plan: How the BEST Teams WIN! You are better together than on your own. Find the strategies to your game plan and lead your team to victory. A fun, insightful and inspiring presentation that ultimately gets participants to find the WIN...together! The program combines compelling real-life stories, with practical application, activities, discussion and engaging interaction to keep attendees ready to participate and learn. * To never give up! Life and leadership lessons from on and off the court. Time to show up, to learn, to apply valuable principles to fall in love with life! What does it take to be successful in your professional life and fulfilled personally? Your life is more than a game, yet not missing the great game means you show up, you play, you learn and you embrace the entire journey. Welcome to Randy's newest interactive keynote! The audience will experience a moving presentation, full of stories from Randy's 20 years as an NCAA official, and leave inspired with amazing insights and lessons from both on and off the court. This can be your best year ever! The question is, "Are you ready?" Are you ready to transform your life and your organization? Experience Randy Fox as he motivates you to be your best, moves your team to life-changing action, and challenges you to make decisions to change the world. This high energy presentation is full of powerful stories to inspire your soul to make a difference. This truly can be your best year ever, the question is, "Are you ready?" Are you ready to transform your life? We hope you are and we can't wait to bring you what proves to be one of the most engaging keynotes you will ever experience! From start to finish Randy and his team were excellent to work with. Randy is a phenomenal speaker who leaves the audience energized and passionate about next steps. He took time to get to know our team and deliver on each objective of our meeting. We will definitely be looking to make him part of our team meetings going forward. He did an amazing job! Randy totally exceeded expectations! My team was fired up and inspired. I will definitely use him again and have already referred him. Thank you! Randy did a fantastic job of motivating and challenging our staff! He was energetic, encouraging and got everyone involved. I would highly recommend for an event of any size! Randy Fox delivered a powerful Keynote to our conference attendees, and it was the highlight of the week! He had everyone laughing and interacting, but also provided emotional moments. From my first conversation with Randy, he was extremely professional and accommodating, and took the time to learn about our business to later incorporate and tailor the way he delivered information so that it would resonate even more with our audience. Randy and his wife brought a positive and joyful energy to our event, and our clients left with smiles on their faces. I would highly recommend Randy Fox as a speaker for anyone wanting to leave a lasting impression on their attendees. Randy was Awesome! We booked him for an Association Meeting and he had everyone captivated. We will look to book with him again in the future. Thank you Mike, it was a pleasure to be with the members, appreciate the kind words! Randy presented to our team of 140 at our National Sales Meeting. Due to last minute scheduling changes, Randy had to deliver his presentation 10 times, and he did so without hesitation. Our team can be a tough crowd at times, but a vast majority was engaged in Randy's presentation and enjoyed what he had to say. I appreciate Randy working with us and would hire him again in the future. Randy was great with our group at CDW. Our team is a blend of partner and product managers as well as sales professionals. It was a very diverse group spanning tenure, age, and titles. He was able to tailor the presentation to fit our time window and kept the whole group very engaged throughout the whole presentation. I cannot wait to recommend him to other teams at CDW looking to do workshops. We were fortunate finding Randy to speak at our company retreat. He did an amazing job addressing our diverse group of employees on change and leadership. Our company structure has changed over the last couple of years and his presentation motivated and encouraged change in all of us. In order for the company to move forward and be successful everyone needs to participate. Randy succeeded in bringing our group together and the tools he provided Thursday evening allowed us to openly communicate on Friday. He was accomodating to our needs, time schedule and location. Each of us left the retreat insipired to help make this company something great and successful. Randy's personal character traits and overall professionalism were added assets to his performance at our company convention. The positive feedback we received from his presentation alone was overwhelming. We wish him much continued success. Please note Randy Fox - The World is Waiting for you! will also travel to Winter Park, Lake Jem, Maitland, Goldenrod, Altamonte Springs, Clarcona, Fern Park, Gotha, Casselberry, Ocoee, Windermere, Apopka, Longwood, Winter Springs, Winter Garden, Kissimmee, Oviedo, Oakland, Lake Mary, Plymouth, Chuluota, Killarney, Sanford, Zellwood, Montverde, Lake Monroe, Saint Cloud, Ferndale, Intercession City, Sorrento.